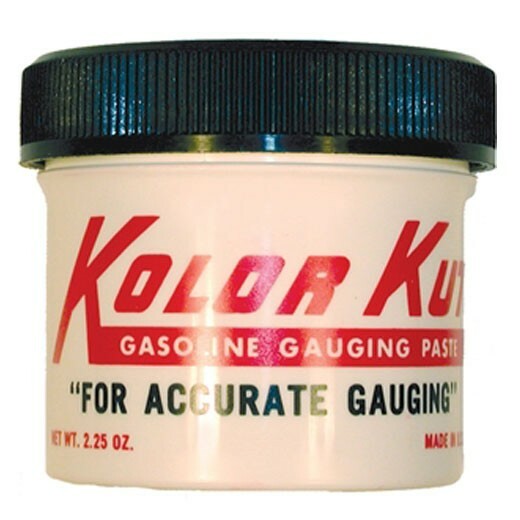 Kolor Kut M-1069 Gasoline Gauging Paste is used to indicate the product level on light or clear products. 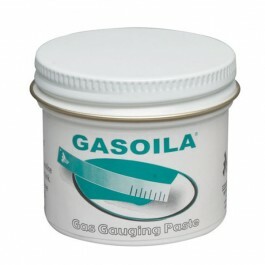 Successfully gauge for gasoline, crude oils, kerosene, Jet Fuels, Naptha and various other gas oils and chemicals. 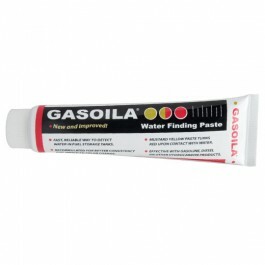 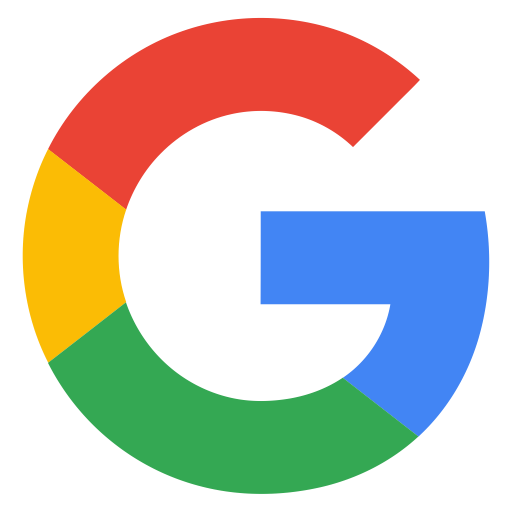 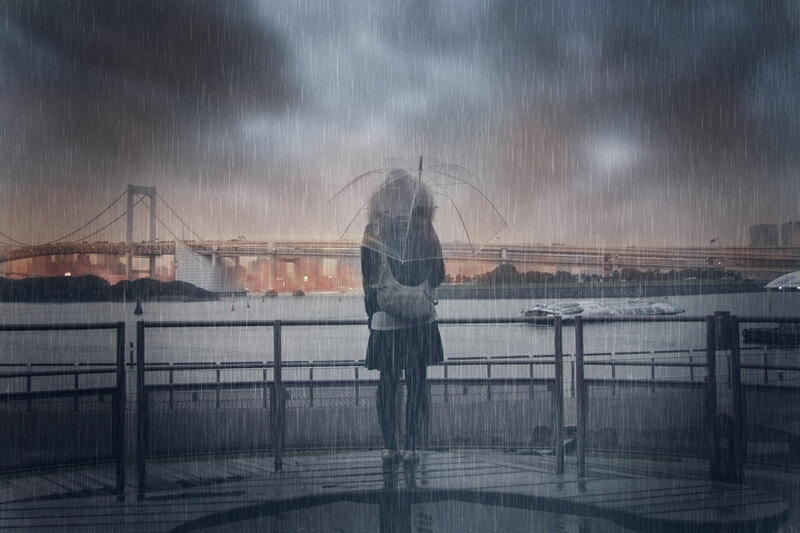 Paste is light pink in color and turns red upon contact with gasoline,diesel, naphtha, kerosene, gas oil, crude oil, jet fuels, and other hydrocarbons. 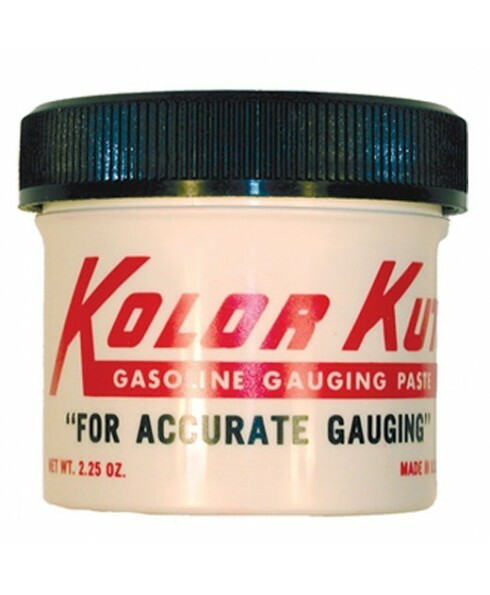 Used to gauge for gasoline, crude oils, kerosene, Jet Fuels, Naptha and various other gas oils and chemicals.